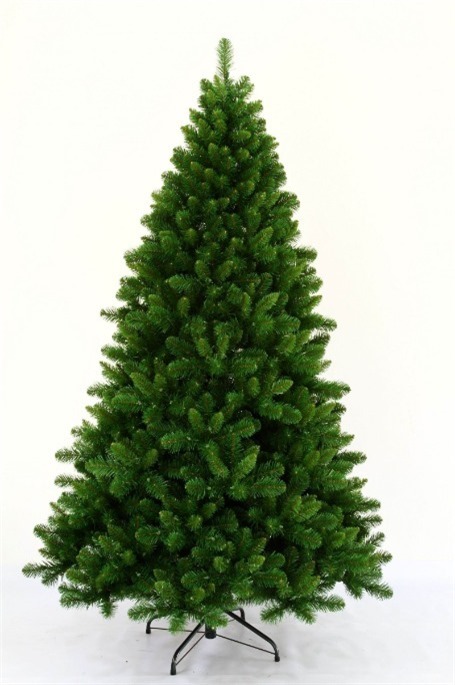 The Wicklow fir is our best value PVC tree ! Easy to assemble great bushy shape perfect for all locations. Specifications 6ft 805 tips,44 branches,diameter 45",now on special offer only €99! 8ft, tips1647,80 branches, diameter 60"
10ft,tips 2665,106 branches, diameter 70"
12ft 4893 tips,branches 134,diameter 80". Price includes Vat and delivery to all parts of Ireland.